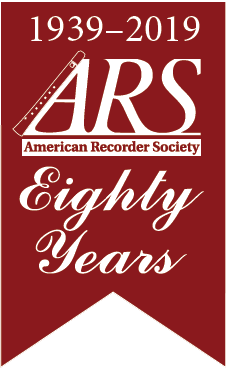 The following organizations are Partner Members of ARS, and offer workshops of interest to recorder players. Amherst Early Music is the largest presenter of Early Music workshops in North America. Learning opportunities abound for amateur and pre-professional students to study with leading musicians in the field of Early Music. The Amherst Early Music Festival takes place every year in the month of July in two one-week segments. Enjoy a weekend of early music in scenic rural Pennsylvania! Singers and instrumentalists will get together to fill the surrounding hills with music. Formal classes are broken up with spontaneous jam sessions during breaks. There are also opportunities for private lessons. The weekend culminates on Sunday as we sight-read and perform magnificent early Masses. A maximum of about 30 participants can take part. One of the oldest folk organizations in the United States, CDSS is an education and arts service nonprofit for dancers, musicians, singers, callers, and organizers. CDSS specializes in the dances, music, and songs from English and North American traditions. Every year in August, they present the CDSS Early Music Week at Pinewoods in Plymouth, MA. Early Music Week offers joyful opportunities and challenges to players, singers and dancers of every level, from beginners to the highly experienced. 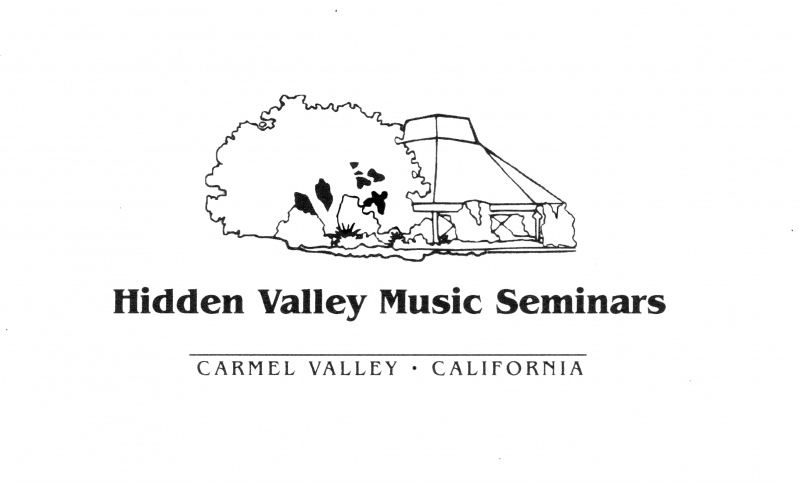 Hidden Valley Music Seminars was born out of a deep concern for the development of extraordinarily talented young artists. Programs in the fields of music, theatre, opera and dance have occupied most of the time and energies of the staff and faculty since its inception in 1963. It is located in Carmel Valley: a rustic, ten-acre site nestled in the foothills of the Santa Lucia Mountain Range. Road Scholar Early Music classes are offered for recorders and viols. An opportunity for early music enthusiasts to work with an outstanding faculty and students of all levels. The week includes technique classes at all levels (except novice); large and small ensembles; your choice of classes on various early music topics; English Country Dance. Begin a new instrument and/or improve current skills. All facilities are air-conditioned, with comfortable accommodations located on a small college campus. Mountain Collegium, a weeklong workshop of early and folk music and dance, is held every summer at Western Carolina University in Cullowhee, NC. The workshop is structured around daily classes with evenings given over to country dancing, a faculty concert, and the “Big Blow and Bow,” as it is now known, when all participants and faculty gather to read and perform larger works. The Seattle Recorder Society’s Port Townsend Early Music Workshop at the University of Puget Sound offers an opportunity for players of recorder, viol, and historical winds to study and play music of the Middle Ages, the Renaissance, the Baroque, and the 20th-21st centuries. The Port Townsend Early Music Workshop is held every other year. The next workshop will occur in July 2017. In the months of June and July, SFEMS offers themed workshops with the best performers and educators in the world. Choose from the Baroque Workshop, Medieval/Renaissance Workshop, Music Discovery & Youth Collegium, Classical Workshop, and Recorder Workshops. SFEMS also sponsors the Berkeley Festival and Exhibition every other year, with world-class performances and a large exhibit hall with many vendors offering instruments, music and more. The Texas Toot is a Texas-based non-profit devoted to early music education and performance, presenting two workshops each year (except in 2017 when there will be no Summer Toot). The Fall Texas Toot is a short weekend workshop with instruction in recorders, viols, early reeds, harp, lute, voice, and more. The Summer Texas Toot, next offered in 2018, offers a one-week program of classes at all levels, focusing on Renaissance and Baroque music, but with offerings for Medieval and 21st century enthusiasts as well. Expert instructors in recorder, viol, early reeds, lute, harp, and voice will tend to young professionals, seasoned amateurs, and eager beginners with equal care. The Toot also sponsors or supports other events, including the Renaissance Polyphony Weekend. Whitewater is a weekend of playing Early Instruments in south central Wisconsin. Classes for recorders of all levels, voice and viola de gamba. Krumhorns, bagpipes and sackbutts are welcome too. As a special treat in 2016, a concert and master classes were held with the Brazilian group, Quinta Essentia.